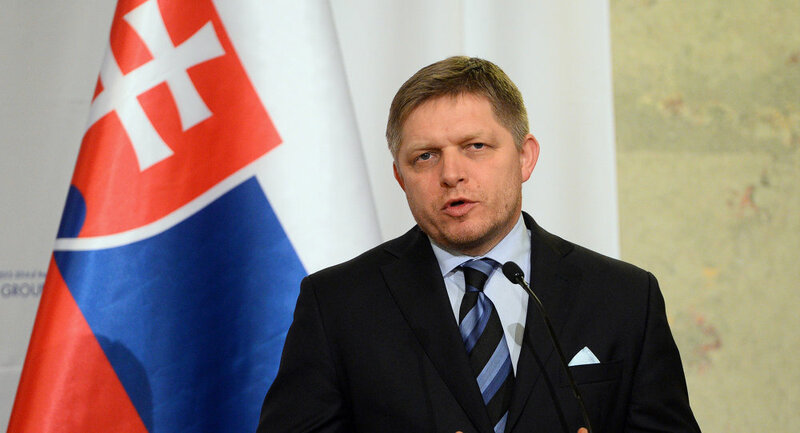 Slovak Prime Minister Robert Fico is expected to face a confidence vote on Tuesday. Opposition lawmakers say the centre-left leader mismanaged a recent hike in energy prices which saw electricity costs more than double for many Slovakians. The no-confidence vote is deeply political. Mr Fico has put affordable energy at the very centre of his political platform; the opposition has seized on last month’s rate hike to demonstrate his weak leadership. The prime minister has defended against these claims by pointing to his dismissal of the country’s energy regulator (although critics decry this as unwanted political interference in an independent body). Tuesday’s leadership challenge is nothing new. Opposition lawmakers held similar votes on Mr Fico’s prime ministership last September and another back in 2014. The ruling Smer Party – which holds more than twice the number of seats of the largest opposition party – easily saw off those challenges and is likely to do so again on Tuesday.